I recently finished Irrational Judgments: Eva Hesse, Sol LeWitt, and 1960s New York by Kirsten Swenson. I have fallen back in love with the work of Sol LeWitt and wanted to dig a little deeper into his history and maybe even learn some of his secrets. 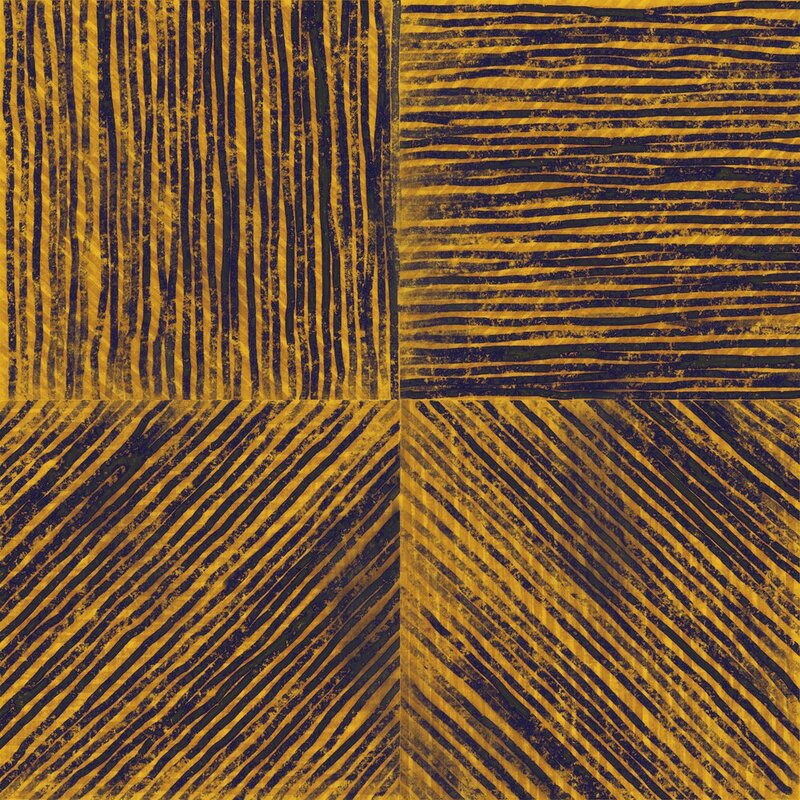 Irrational Judgements is about the relationship between Sol LeWitt and Eva Hesse. These two ran in the same circles in the New York art world of the 1960s and became great friends and collaborators. Both Eva and Sol left (abstract) painting behind and found themselves looking for inspiration in making physical objects, in generating art from “serious nonsense” - that is creating processes and methods which are regimented and “logical” but reach no conclusion. 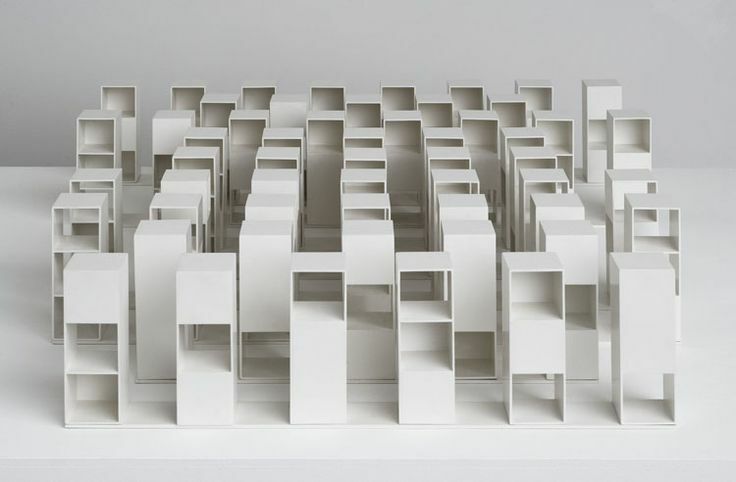 For example, Sol LeWitt’s “49 Three-Part Variations on Three Different Kinds of Cubes” is a mathematically governed collection of the iterations on a concept. But what is it? A military regiment of file cabinets? An insane trip to Ikea? If I were to fill each cubby hole with a stuffed toy animal would I be arrested? Ultimately there is nothing there but the algorithm. Our pattern-matching and narrative-craving brains see the logic, we see a pattern emerging, and then we inevitably bring our own conclusion to the work. As for me, I see a dark mirror of the gallery space in these cubes. They are empty display cases. A display of display cases. Conceptual art provides a framework for art which the viewer must complete in their mind. When I tucked into Irrational Judgements I was hoping to learn about Sol LeWitt’s wall drawing process. I want to know if sketches them first. I want to know if he had a blank wall in his studio where he tried out all of the instructions first. There is a tension to these works that I enjoy trying to reconcile. I find LeWitt’s wall drawings to be beautiful. They are large, simple designs with bold graphic appeal. But is that an accident? Did Sol LeWitt just sit as his desk and dream up instructions for a wall drawing? Is the beauty I see just my own pattern matching brain filling in the blank? Are they actually beautiful but just accidentally so? I was hoping to find out that LeWitt sketched each of these on paper first, throwing out the ones that didn’t work. I was hoping that there are secret notebooks full of conceptual art sketches. But no luck. As Hesse and LeWitt’s mutual friend Bochner recalled, “Eva liked to tell the story that in the ’50s Sol was the only Abstract Expressionist who got up at 5:00 AM, finished a full day of painting by noon, and then spent the rest of the day reading The New York Times cover to cover. I learned also that Sol LeWitt may have begun wall drawings on a bit of a whim. Finally, in the fall of 1968, LeWitt decided “what the hell,” responding to Doug Chrismas’s invitation for a show at Ace Gallery in Los Angeles in December: “‘Yeah, I want to do some drawings on the wall.’ I even surprised myself when I first said it. And maybe that’s the secret. When a wall drawing came out beautiful, maybe Sol was just as surprised as everyone else.